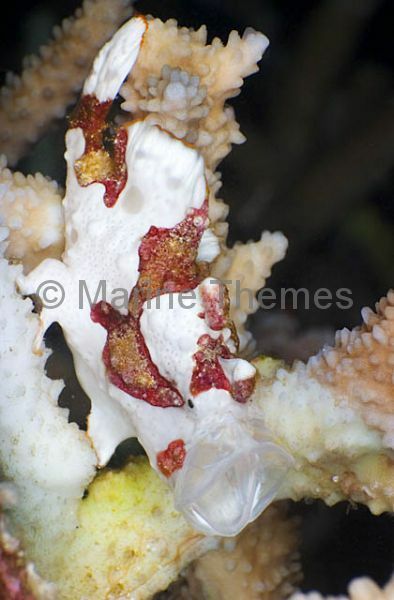 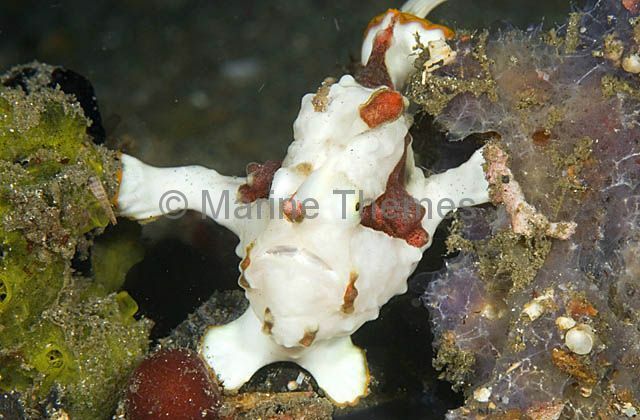 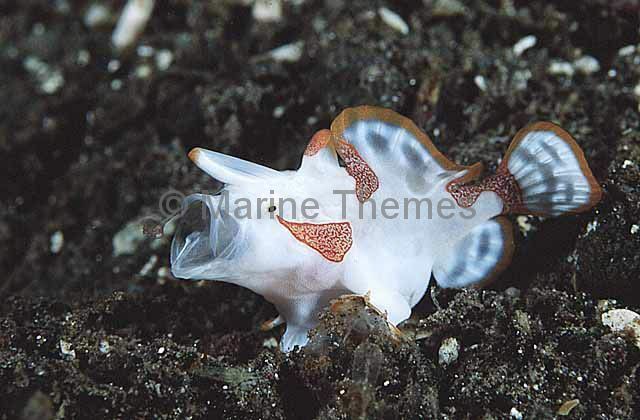 Clown Anglerfish (Antennarius maculatus) with extended illicium lure. 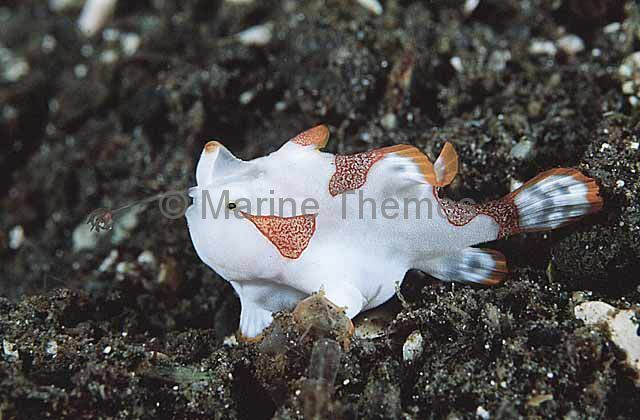 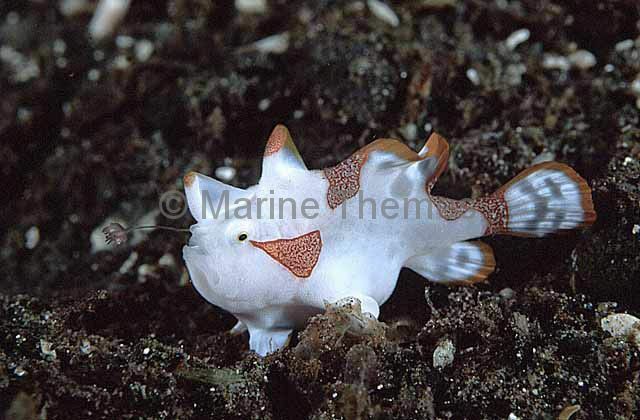 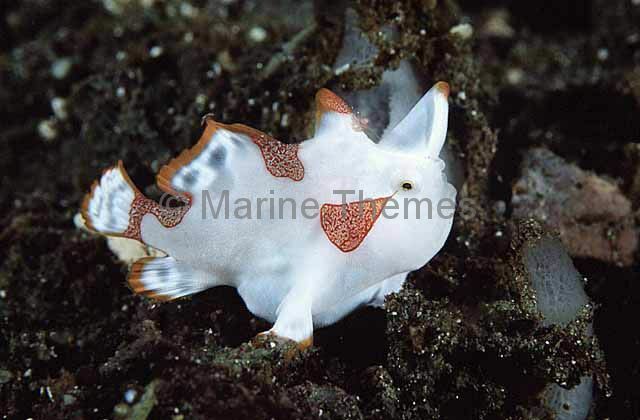 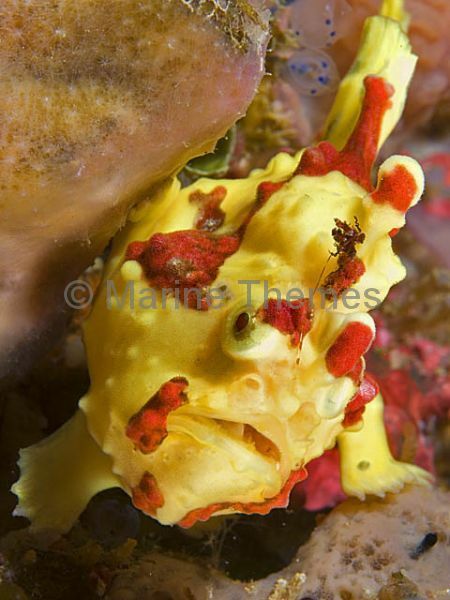 Clown Anglerfish (Antennarius maculatus) showing yawning threat posture and extended illicium lure. 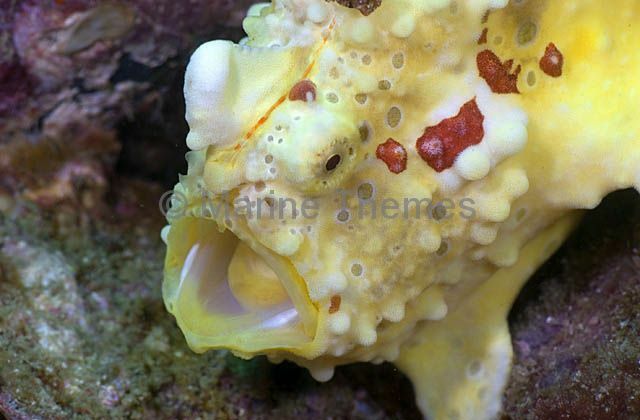 Clown Anglerfish (Antennarius maculatus) yawning in threat display. 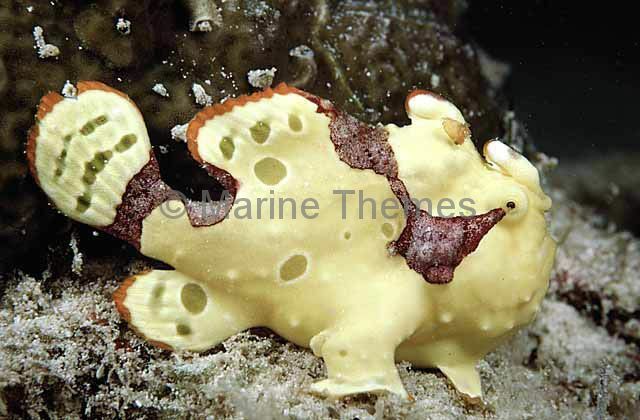 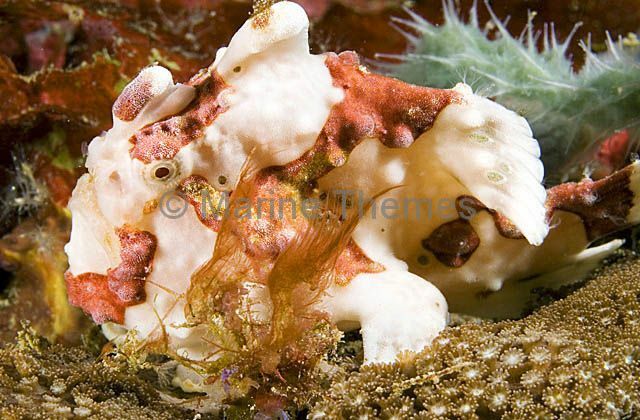 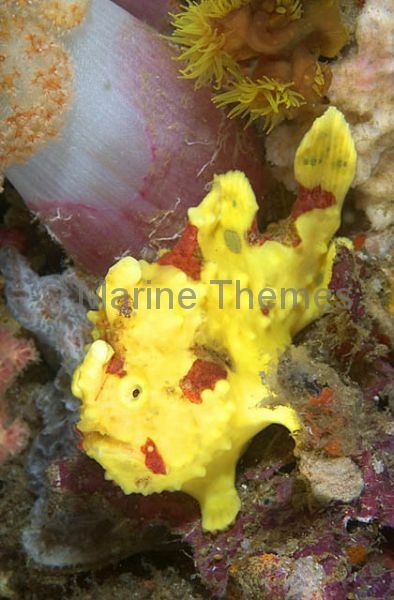 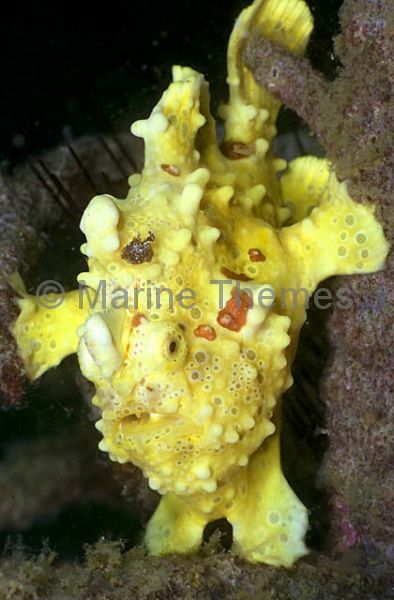 Clown Anglerfish (Antennarius maculatus) propped in reef crevice. 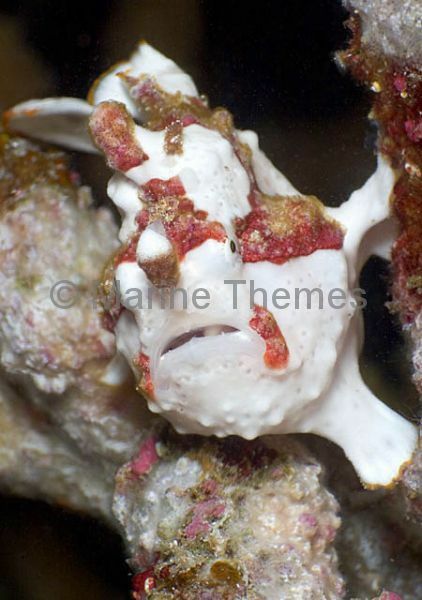 Clown Anglerfish (Antennarius maculatus) showing yawning threat posture. 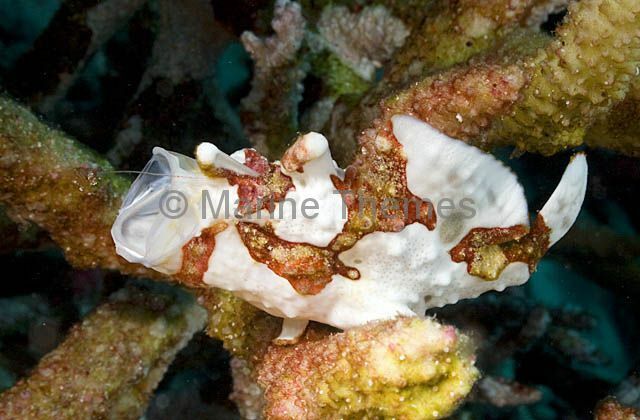 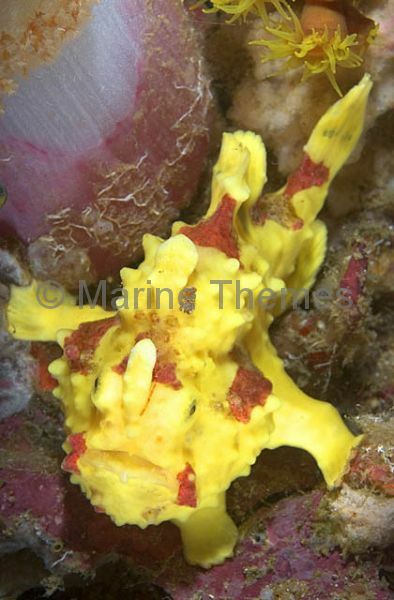 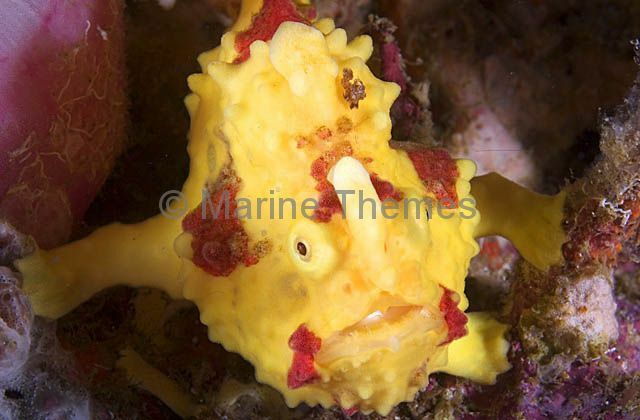 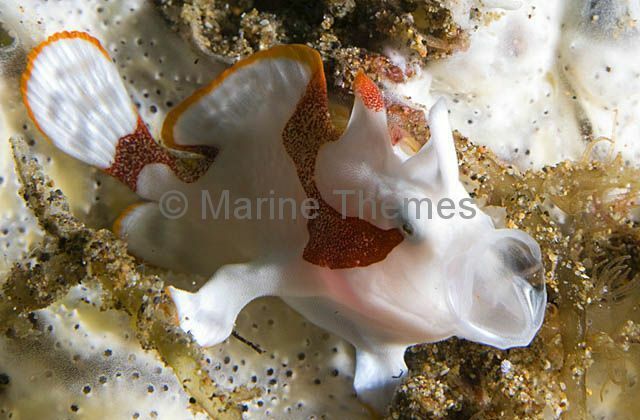 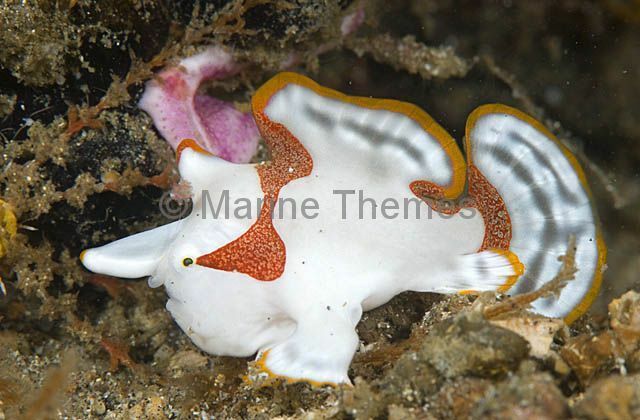 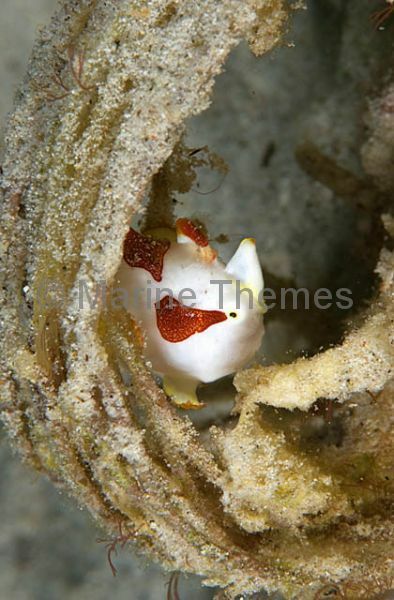 Clown Anglerfish (Antennarius maculatus) displaying yawning threat pose with extended illicium lure. 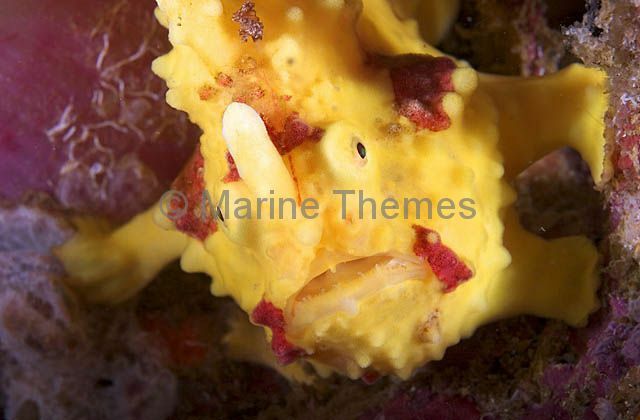 Clown Anglerfish (Antennarius maculatus) yawning in defensive threat posture.